Why is Having an HOI Essential? For anyone who owns a house, a homeowner’s insurance is a must. The policy is a means to protect your finances from too much damage caused by rebuilding and repurchasing a property after it has been damaged. But first what is a Homeowner’s Insurance? An HOI is also commonly known as a Hazard Insurance or a Home Insurance. It is a policy for various personal insurance protections like losses in one’s home, its contents, loss of private properties of the homeowner, as well as liability insurance for accidents that may happen at the house or at the hands of the owner within the policy territory. 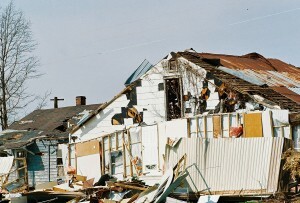 The mortgage lender often requires that the buyer obtains homeowner’s insurance as a condition of the loan, so the bank will be protected if the home will be destroyed. 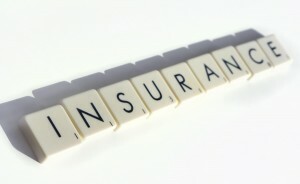 Now that we are aware what Homeowner’s Insurance is in general, we should now ask why it is important. What are the benefits of having one? What’s in it for me? The first and most important benefit of having HOI is for financial protection. Having this insurance provides you a peace of mind by insuring against possibly devastating financial loss if damage occurs to your home. Homeowners insurance offers the money for you to get back on your feet again and be able to afford rebuilding your house in case there is a disaster or in replacing any lost personal property. When you’re home suffered a lot of damage, having an HOI will help you recover quickly. Insurance payouts will allow you to go rebuild your house in a timely manner, helping you to move on and get back to your normal life. This will also help you repurchase lost property and repair your home as soon as possible. Homeowner’s policies covers different causes of damage to property, like natural disaster, fire, theft, or vandalism. It doesn’t only cover the damage to the interior and exterior of the house; it also covers the damage to personal property inside and outside of the home. Homeowner’s policies also cover personal accountability for damages that happen to others on policyholders’ property. 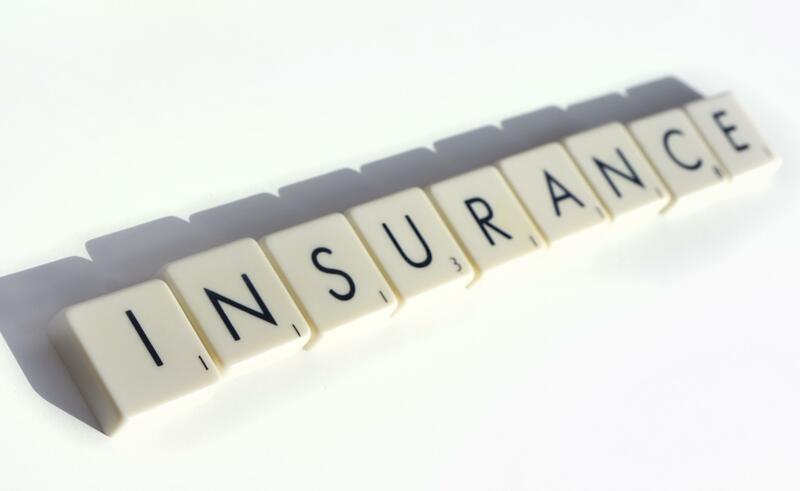 A distinctive benefit of homeowner’s insurance policies is the ability to include unique provisions above and beyond normal coverages. 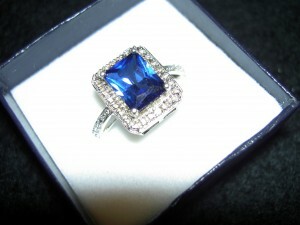 They can provide protection for homeowners in distinctive situations or to cover high valued jewellery or artwork. You can also buy extra provisions for freezing and defrosting pipes, for example, if you live in an area with severe winter seasons. Of course, you have to make sure that you are choosing the best HOI policy for you and your family. Have a list of the different policies and compare it against each other first. Remember, homeowners who are underinsured are unable to rebuild after complete losses and it could affect your family’s psychological health, cause stress and instill a feeling of defeat. So do not doubt about having an HOI, take care of your family’s wellbeing by having one.